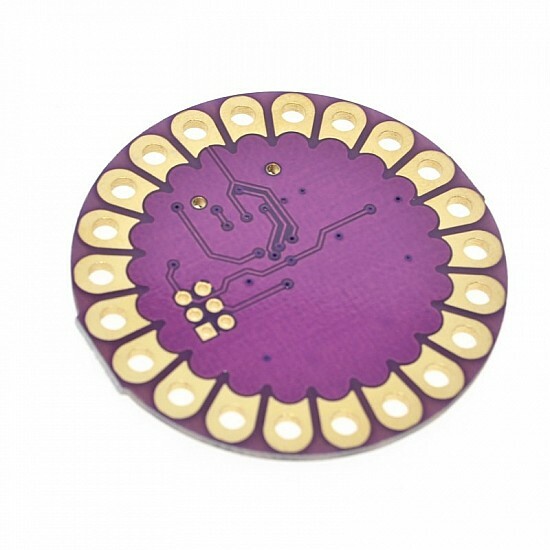 LilyPad Arduino is a microcontroller board which is designed for wearables and e-textiles. The main board consisting of an ATmega328, 8MHz and a minimum number of external components to keep it as small (and as simple) as possible. Board will run from 2.7V to 5.5V. Part No:L293DPin No: 16 pinsPackage included:1 x L293D Driver IC.. Description:This is 433Mhz RF transmitter with receiver kit for Arduino ARM MCU wirelessApplication environment:Remote control switch, receiver module..